Schoolhouse Review Crew Members recently received the Starter Chess Learning Kit from Chess House. What fun we've had reviewing a game and being able to call it "school!" 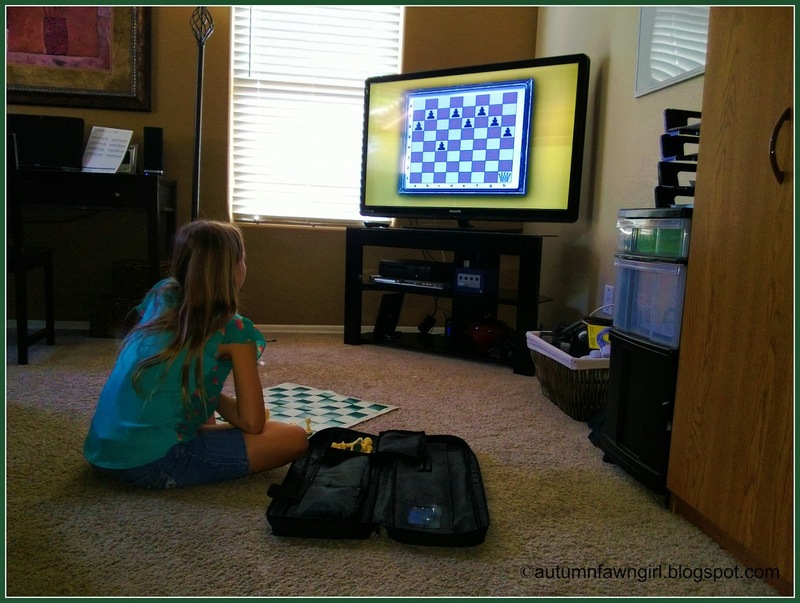 Before our family received the Starter Chess Learning Kit, I'd never played chess in my life. I didn't really know much about the game either except that it had something to do with kings, queens, and pawns and looked rather medieval-ish. I knew my husband and boys played every now and then, but I never watched. I am a little embarrassed to admit that before this review much of my knowledge of chess came from that scene in Harry Potter and the Sorcerer's Stone in which Ron Weasley, Harry Potter, and Hermione Granger must play their way across a giant, bewitched chess board in the hope of finding the precious Stone before the villain does. I am happy to report that all of that has changed now that I have thoroughly reviewed the Starter Chess Learning Kit! This mama knows how to play chess - and so does my 8-year-old daughter. :) This kit is appropriate for children as young as 4 so your whole family can learn to play chess, a game that's been around for well over a thousand years. 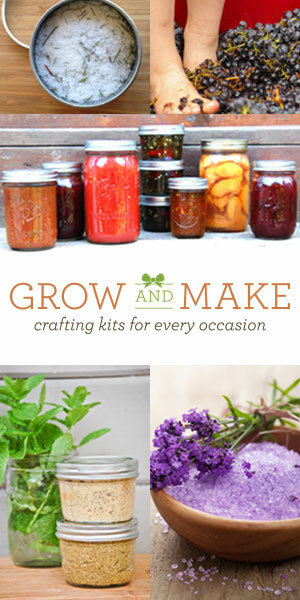 You can purchase this entire kit for $39.95. The best part about this portable chess kit is the video! I didn't waste any time popping in the DVD; sitting with my hubby on a beautiful Saturday morning, I watched it from start to finish. 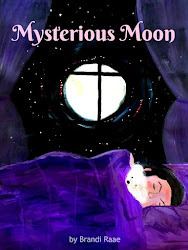 I wanted to watch it and have a basic understanding of the game before I started using it with my daughter. It only took about 50 minutes to watch it all the way through. My hubby already knew how to play chess, but he said he learned something new and thought the DVD was a great teaching tool. The very next Monday, I began Elliott's Chess School with my daughter. We started out by watching one topic per day, but as time went on, she begged to finish the last few topics all at once. That girl was ready to play a real game of chess! 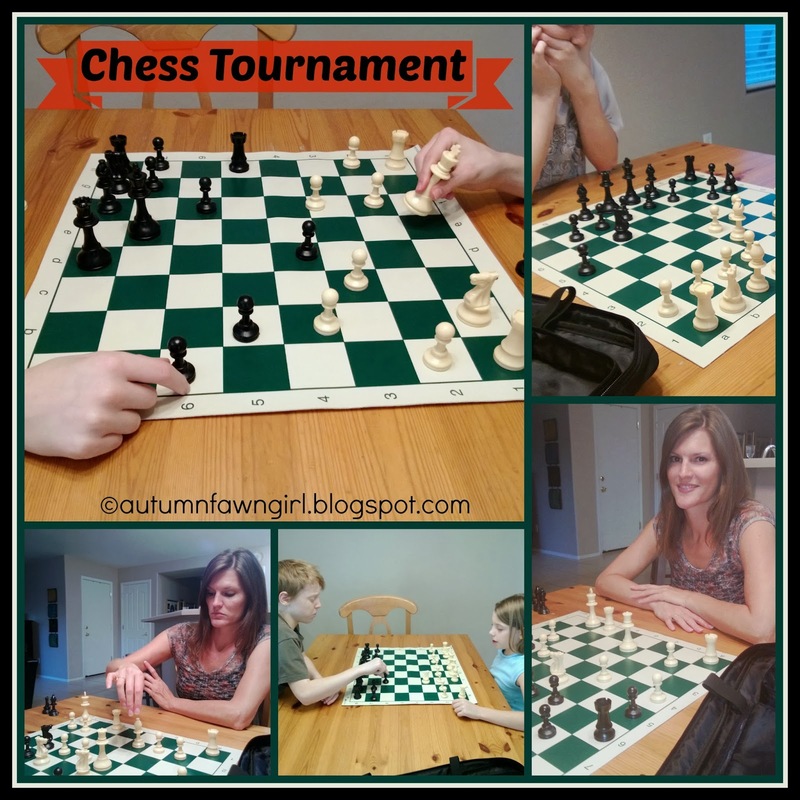 Even though both of my boys claimed to know everything they needed to know in order to play chess, they ended up tuning in to most of the topics with their sister and me. In the Pawn Level DVD, Elliott Neff teaches the basics to anyone who wants to learn how to play chess. Elliott focuses on teaching players to understand the game rather than to memorize patterns. By learning from this National Champion Trainer, players can also avoid picking up hard-to-break habits. Instructions on the DVD are divided into 10 short topics starting with the Introduction in which Elliott describes the basics of the chessboard: directions, files and ranks, and diagonals. Also, he introduces players to the 6 types of chess pieces, their values, where they go on the chessboard, and how many each player gets. In each of the above topics, players will learn how the pieces move and how they capture. Players will also learn specific strategies for each unique chess piece. After each topic is presented, players can practice what they've learned by following the directions located in the DVD Activities booklet. (Booklet comes with the DVD.) For example: after my daughter and I watched Topic 2: Pawns, we stopped the DVD and followed simple instructions for playing 2 different games using only our pawns. Completing the activities after every topic was presented really helped us to master the function of each piece. If you finish the Pawn Level DVD and want to take your new chess skills to the next level, you're in luck. There are 5 more levels in Elliott's Chess School DVD series: Knight, Bishop, Rook, Queen, and King. Each DVD builds upon previously learned material and continues to develop one's understanding of chess. All lessons integrate audio/visual presentations, practice positions, and test positions. 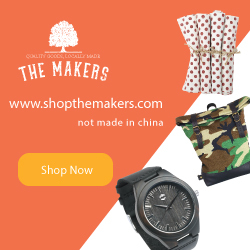 For the serious learner, workbooks are available to accompany the lessons. While strategy games aren't my favorite type of game to play, I am SO glad I know how to play chess now. My daughter loves the fact that she can play with the rest of the family, too. 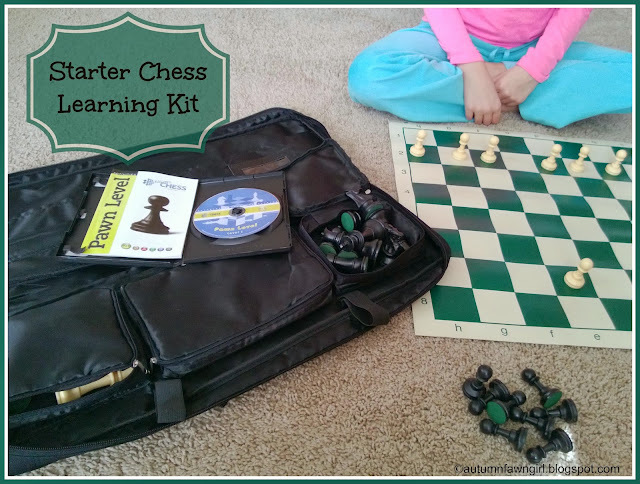 If you or your kids want to learn how to play chess, I recommend beginning with the Starter Chess Learning Kit. Elliott is a great teacher and will have your whole family playing in no time!